The perfect place to store all of your child's Bookakery Recipe Cards. 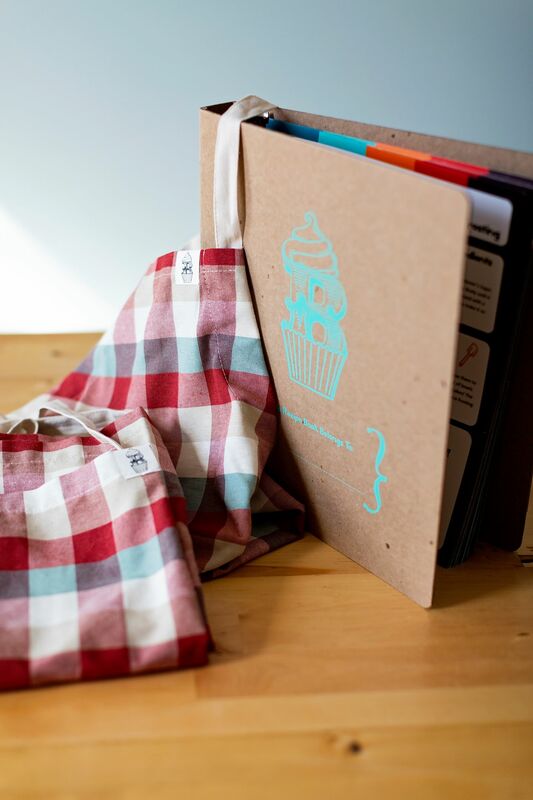 Designed to resemble our Bookakery Boxes, each Bookakery Recipe Binder is made from 100% recycled corrugated cardboard and includes a D ring system to help keep your child's Bookakery Recipe Cards and start building their own cookbook. 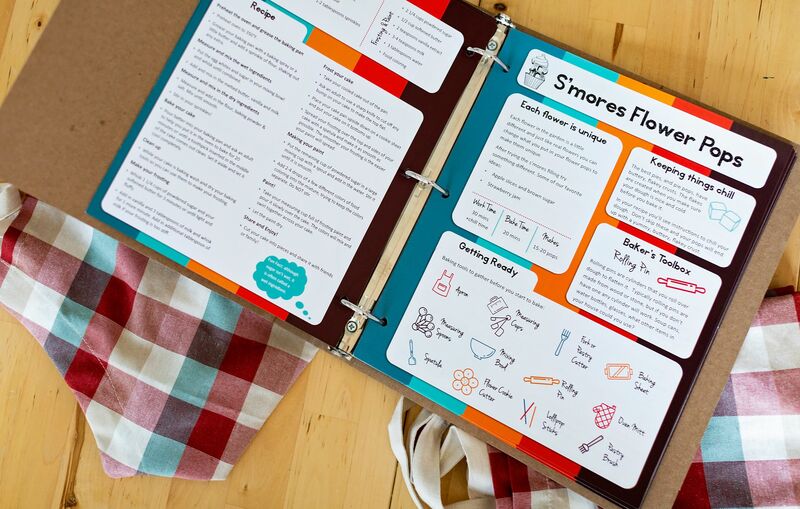 Each Recipe Binder now comes pre-filled with five Bookakery Recipes.